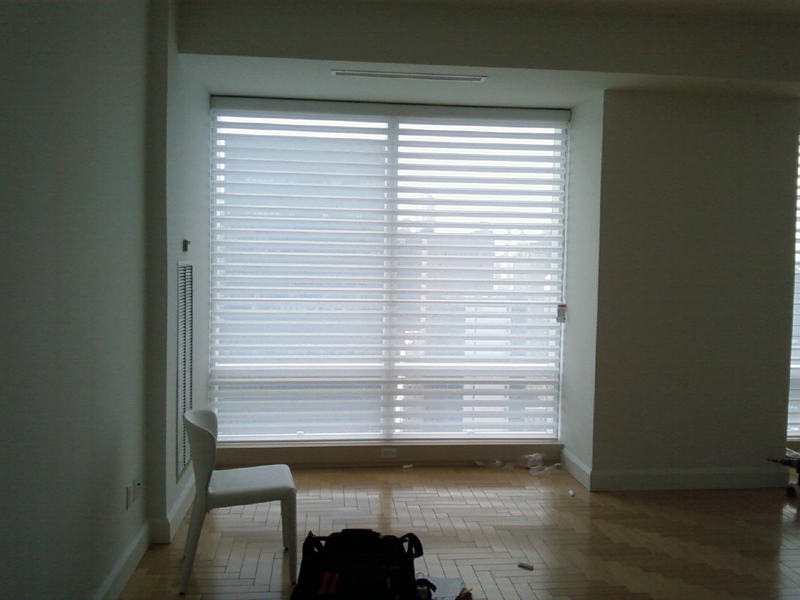 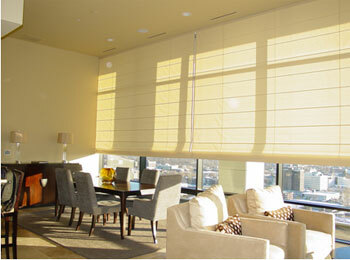 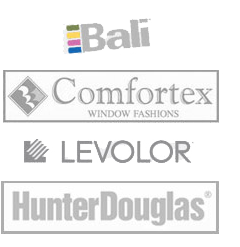 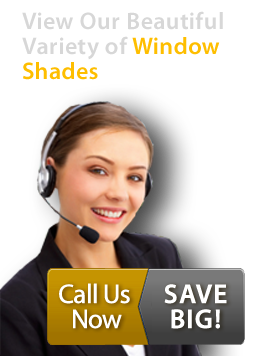 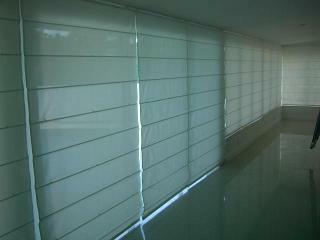 At Prestigious Blinds, we carry roman shades in NYC for a classic and aesthetically pleasing appearance. 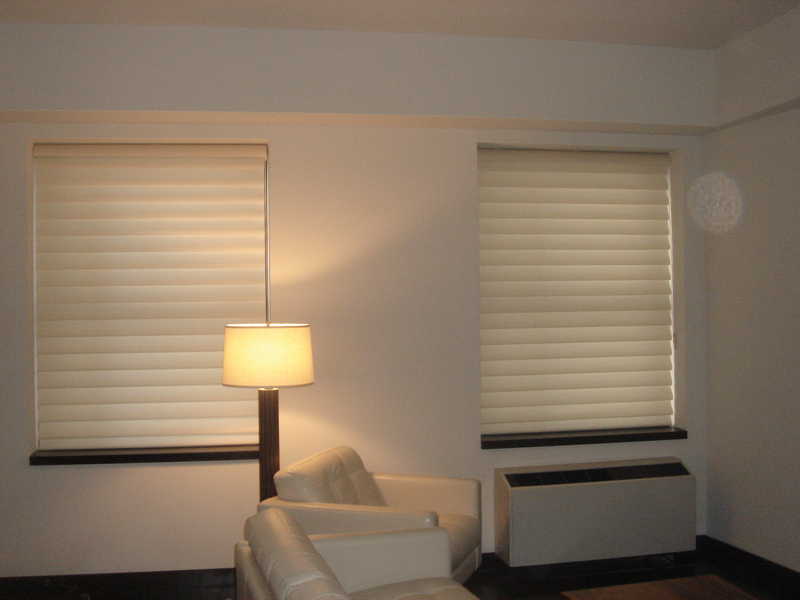 Our roman shades in NYC are made of fabric and provide your property with a timeless feel. 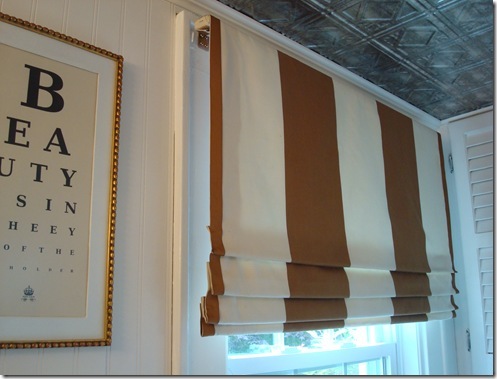 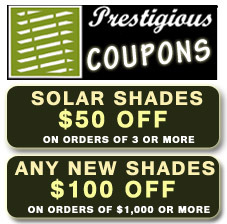 Roman shades can be adjusted to different heights with the pull of a cord.